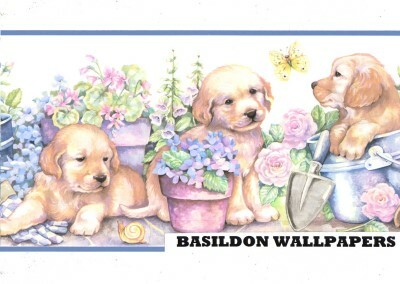 Welcome to wallpaperandborders.co.uk - wallpaper and borders delivered direct. 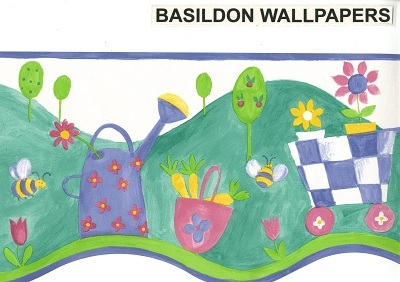 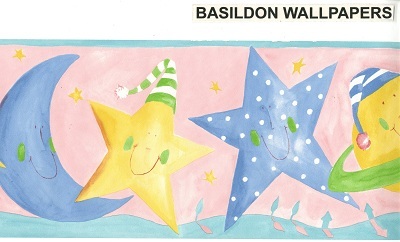 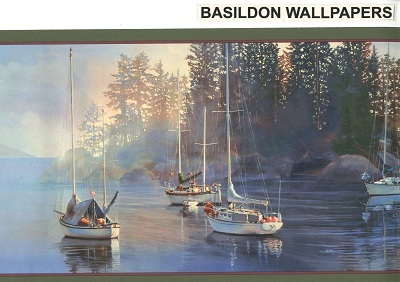 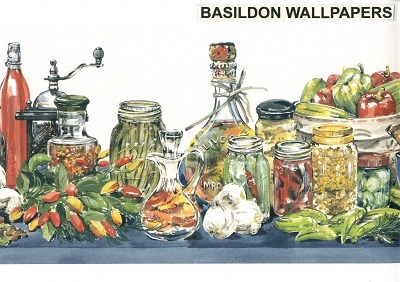 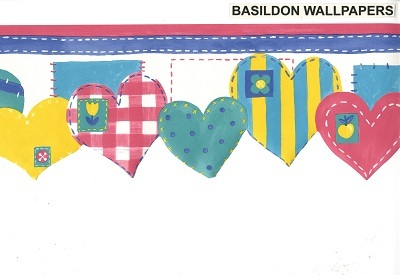 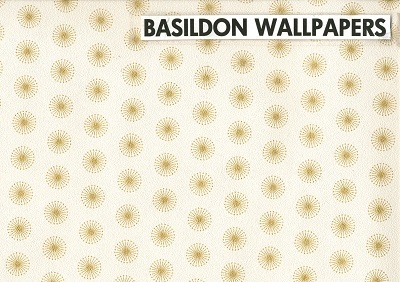 Basildon Wallpaper brings you the leading brands of wallpapers at great prices here online through our website wallpaperandborders.co.uk or you purchase in person at our Essex store. 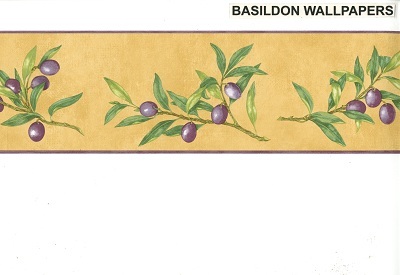 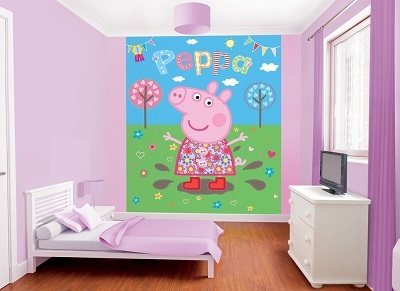 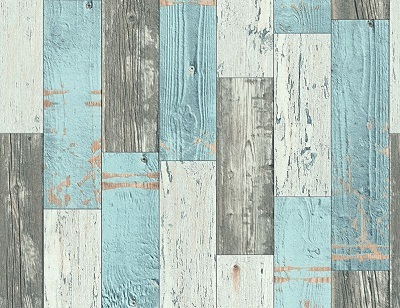 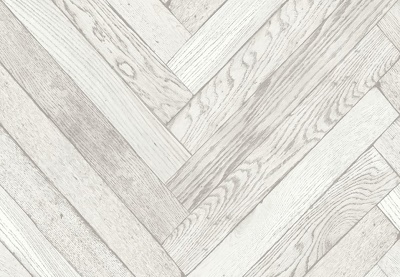 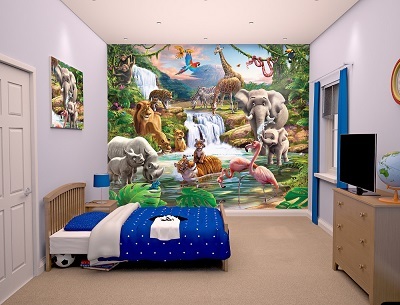 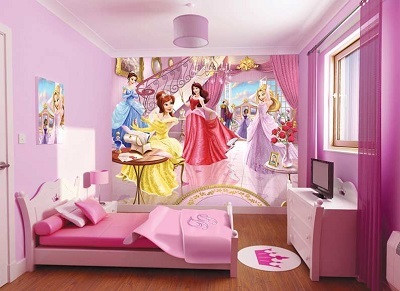 If you are looking for wall coverings that are of the highest standard then take a look at our Top Designer Wallpaper. 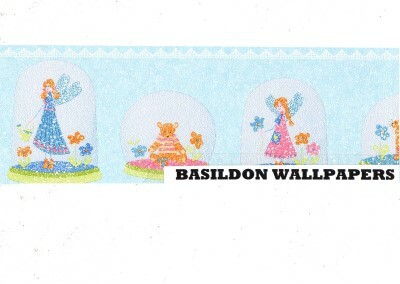 £6.00 per roll of wallpaper for the first roll then £0.50 for each additional roll. 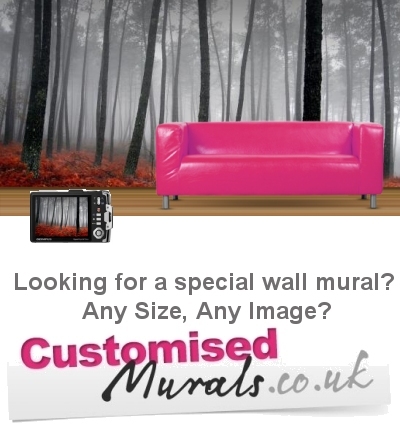 Maximum charge £6.50 for all UK orders. 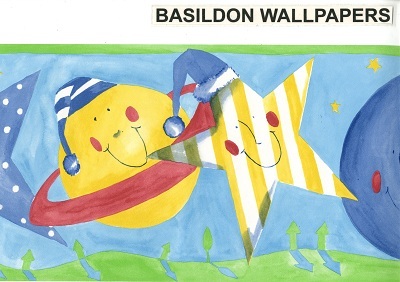 Basildon Wallpaper operates a suite of websites including www.wallpapers2u.co.uk, www.directposters.co.uk, www.fabricsandtextiles.co.uk, www.customisedmurals.co.uk and www.muralsdirect.co.uk.